Advertise with the Clarington Promoter.ca today! For only 1/2 cent per household you can have your advertising message printed & distributed to every home & business in Clarington. Each month Canada Post delivers the Clarington Promoter.ca to more than 32,000 homes & businesses in Clarington. (price includes: artwork, colour printing & delivery for business card size advertisement - see rates for larger size ads below). OUR DISTRIBUTION REACHES UP TO 31* TIMES MORE READERS THAN SOME LOCAL NEWSPAPERS. Every edition/issue of the Clarington Promoter.ca is posted online and ALL past editions/issues are archived and available online ready to be read 24/7 by anyone antwhere in the world. (to read past issues click on past issues tab). So your message is viewed again and again. 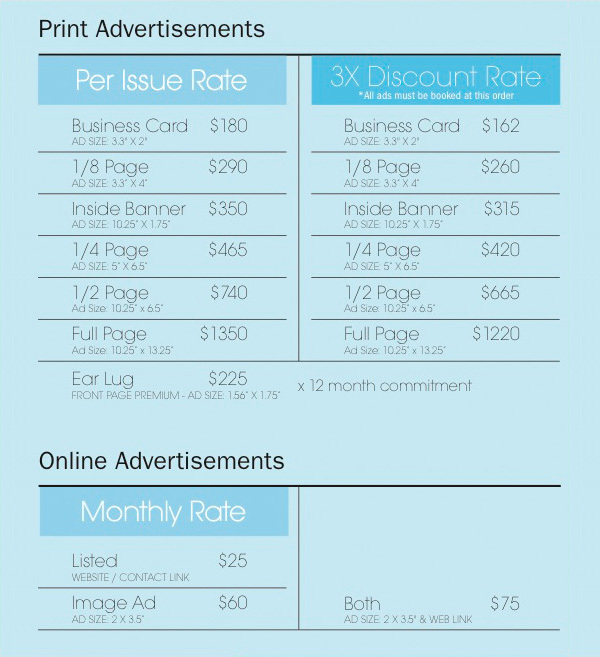 Currently, all online advertising is included in the print advertising rates listed below. Space is limited and there is no extra charge for colour ! Need to create your advertisement? Let our art department create your advertisement for you - there is no extra charge ! To view rates, scroll to the bottom of this page and click on the Blue Tab.